We all love Mac OS for its security features, but do you know that Mac OS is susceptible to potentially unwanted programs (PUP)? These programs display advertisements, generate web traffic and collect user’s data for skeptical sites. Therefore, they are dangerous and should be removed from your mac. Here’s an article that will educate you to remove PUP from Mac efficiently. How These Programs Get Into The Machine? PUPs are installed without user consent and they usually come bundled with certain free programs that you install. When you agree to the licensing terms of the free programs these programs get installed on your machine either in the form of a toolbar or an application. As these programs are installed after you agreed to the licensing terms and conditions sometimes antivirus fail to identify them. They are so hidden that don’t get detected even if they behave suspiciously. That’s why it’s important to get rid of PUP from Mac. You see advertising banners on the web pages you visit. You are redirected to other websites other than the one you wish to visit. Popups appear in your web browser recommending software or virus update. Adware gets installed without your knowledge. Here we list some of the most unwanted programs or toolbars: VSearch, Conduit, Genieo, GoPhoto, Jollywallet, Savekeep, MacShop, Yontoo, Shopper Helper Pro, Slick Savings, PallMall, Awesome Screenshot. 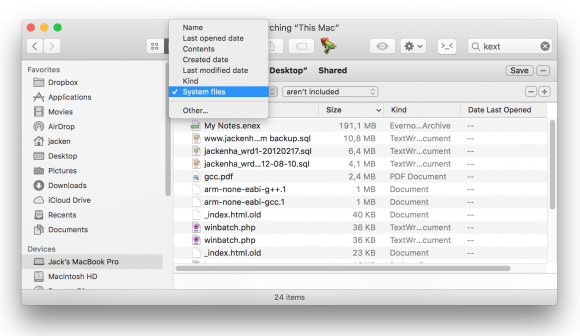 If your Mac has any of the above mentioned software, you need to remove it now. 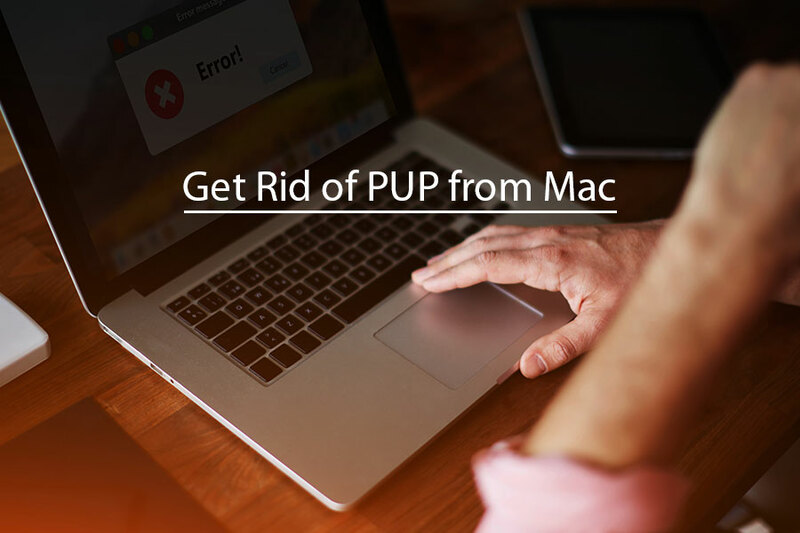 Here’s how to remove PUP from Mac. How to Get Rid Of PUP from Mac? 1. Go to the Apple menu bar and click on Go. Now chose Computer. 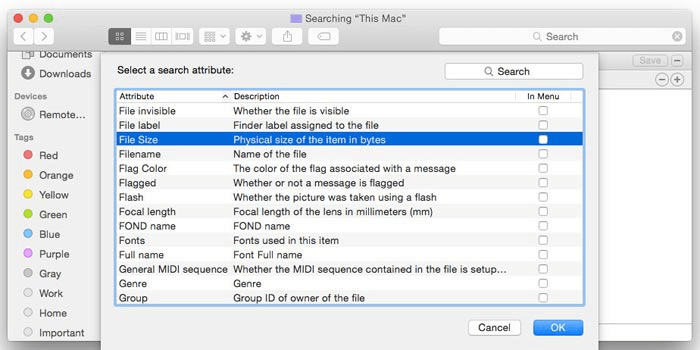 Next type name of the unwanted program in the Finder’s search bar and press return. Click on the Add (+) icon to edit the search attributes and search for unwanted programs in system files. 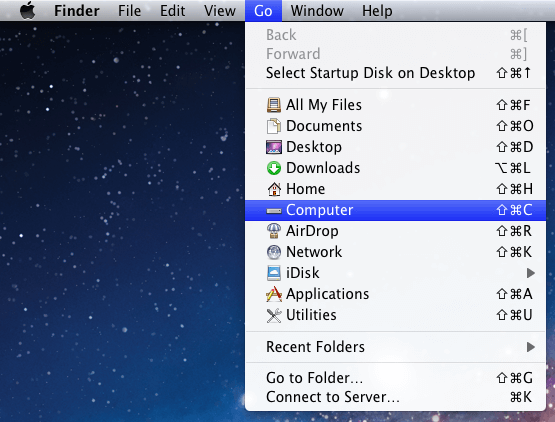 Here under the title Search: This Mac, click on Kindand then chose Other from the drop-down menu. Now under Select a search attributedialog box, look for System files option, check the box next to it and click OK.
Once the search criteria is set to System files, select are included from the drop down list. This will modify the search results and you will be able to see system files with the keyword being searched is displayed. Next, choose all files from the search results, and move them to Trash. Now, right-click the Trash icon and click Empty Trash to permanently remove the malicious files. These programs sometimes install a toolbar, changes the default search engine and adds the toolbar to the browser. 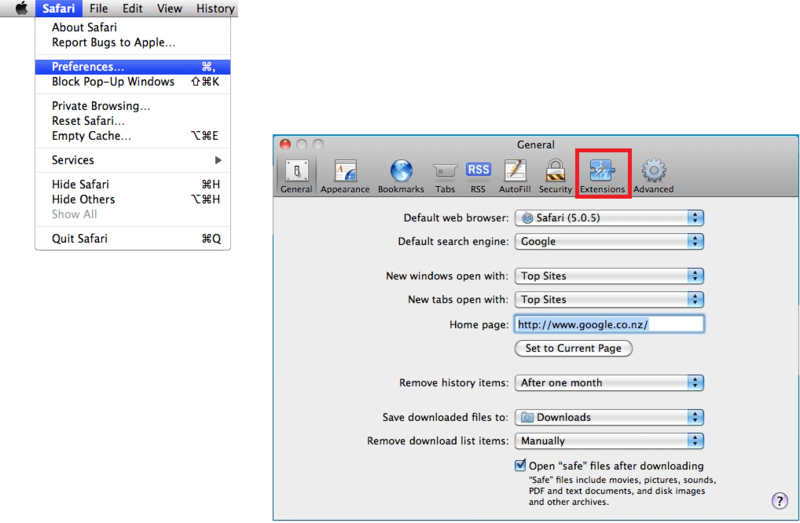 Depending on your web browser follow the steps to remove the unwanted toolbars and set the search engine to default. Here click on In the new window that opens click on Extensionstab and search for any suspicious looking plug-ins. Click Uninstall to delete it. This way you will be able to reset your browser. 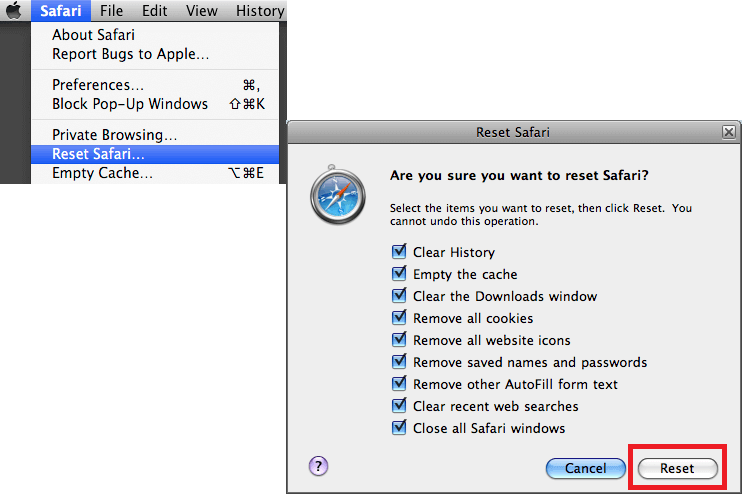 Using the steps described you can easily get rid of PUP from Mac and browser. This method assures to completely remove PUP from Mac. However, if you do not want to do it manually, you can use a software. There are various applications available in the market which will help you with the job.